For the first Circus Company record of 2013, our dear old friend Julien Veniel returns once more to the fold to deliver an EP polished with a cosmic allure that continues our trajectory into the outer realms of house and techno possibilities. 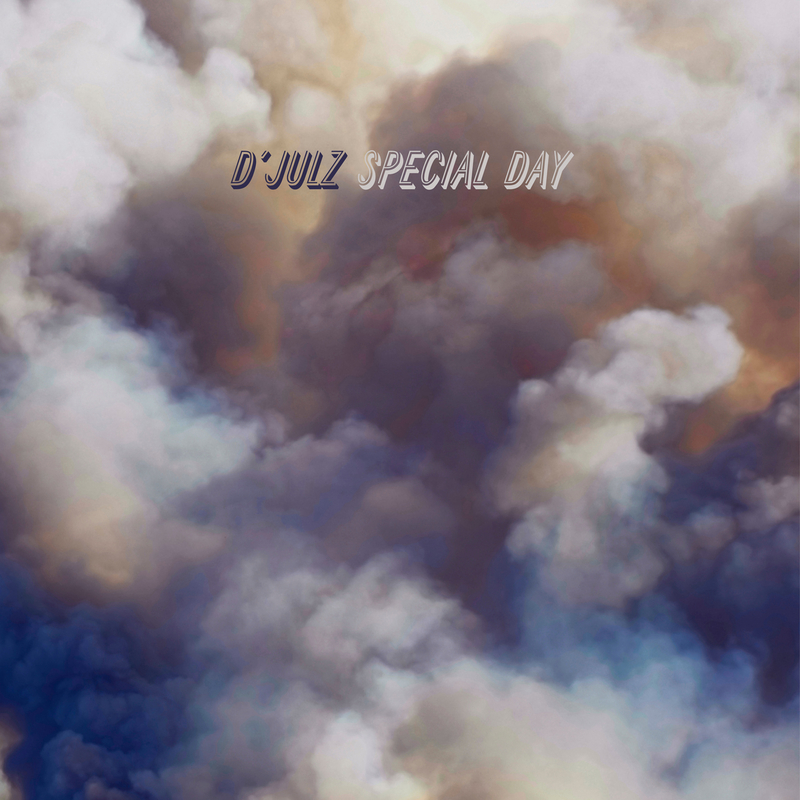 D’Julz is of course no stranger to our star-gazing bandwagon, having already delivered two previous EPs for us over the years, but even these considerable contributions represent just a drop in the ocean in the back catalogue of our fellow Parisian brother. With his widely celebrated Bass Culture label, and releases for such powerhouses as 20:20 Vision, Ovum and Dessous over a career stretching back to ’92 the man knows what is needed to communicate to the dancefloor. This EP is no different, with Julien combining the psychoactive effect of his hypnotic melodic content with rigid, unflinching drums, leading the mind and body down seperate paths for that most honest of physical and mental responses. Rather than forcing such an effect on the unsuspecting listener, an inescapable seduction is at work in those shapeless pads and warming tones, which makes the submission to his message all the more unconscious. From disembodied vocal flutters to throbbing bass lines, it’s impossible to refuse the invitation to close the eyes and jack the body at any point within these three tracks. Delivered with a refinement and attention to detail that can only come from a life lived in service to the music of the night, ‘Special Day’ contains all the mysticism and groove that we require in order to continue the tale of Circus Company into yet another year of unforgettable music.